William Suvanne...cool and groovy tenor sax....video single "Semibluff"
Youtube-single "Semibluff" from the William Suvanne "The Tenor" album. William Suvanne is a Helsinki-based saxophonist and composer. He has released many albums as a leader and works extensively as a freelance musician in Finland and abroad. Winner of the Nokia Young Talent stipend and the Association of Finnish Saxophonists’ “Saxophonist of the Year” award, Suvanne released his new album “The Tenor” in January 2014. The Philadelphia-born trumpeter and superb bop stylist Lee Morgan apprenticed with Dizzy Gillespie and Art Blakey before emerging as a leader in his own right in the early '60s for Blue Note Records. 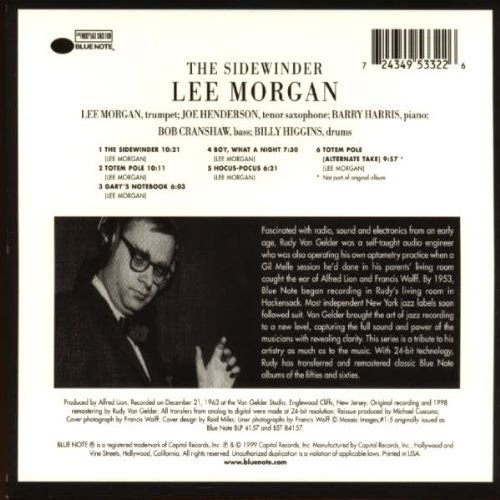 Although Morgan owed stylistic debt to both Gillespie and Clifford Brown, he quickly developed a voice of his own that combined half-valve effects, Latin inflections, and full, fluid melodies. 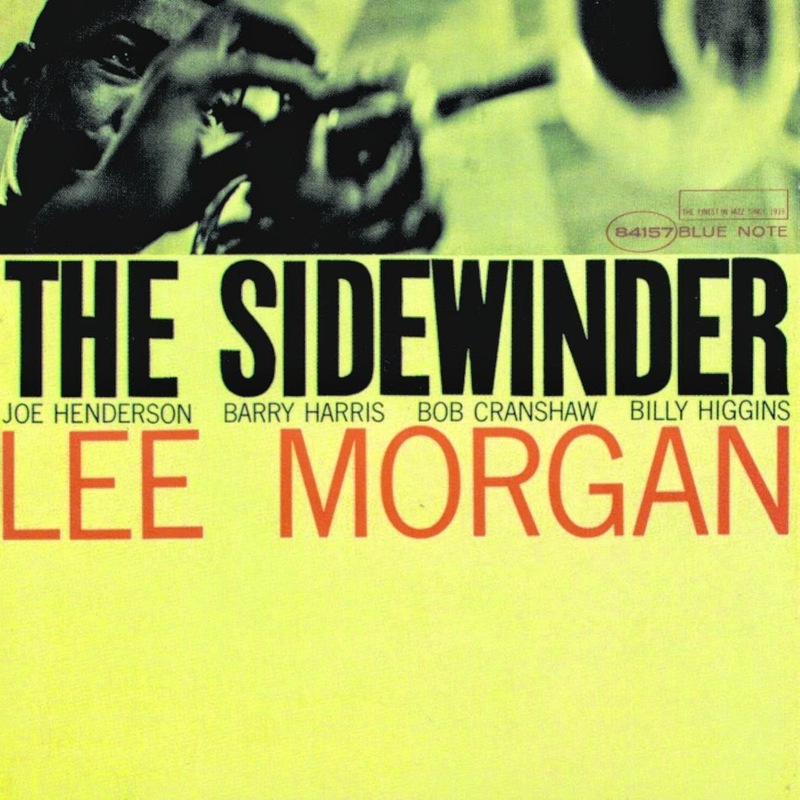 While many of Morgan's later sessions for Blue Note would find him paired with saxophonist Hank Mobley, The Sidewinder features then up-and-coming tenor player Joe Henderson, plus Detroit pianist Barry Harris, bassist Bob Cranshaw, and drummer Billy Higgins. If you ever want to convert a non-fan into a jazz lover, this album would be a good choice to start with. The most underrated jazz musician ever is at his peak and it's hard to stop this disc once you start. 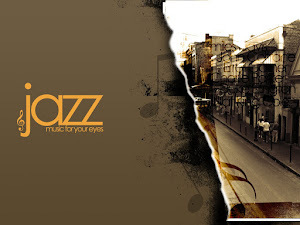 Crisp, clean, upbeat jazz in every song. 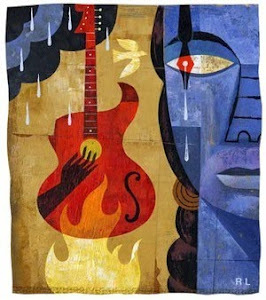 No ballads or muted horns here, this is hardbop at it's best.